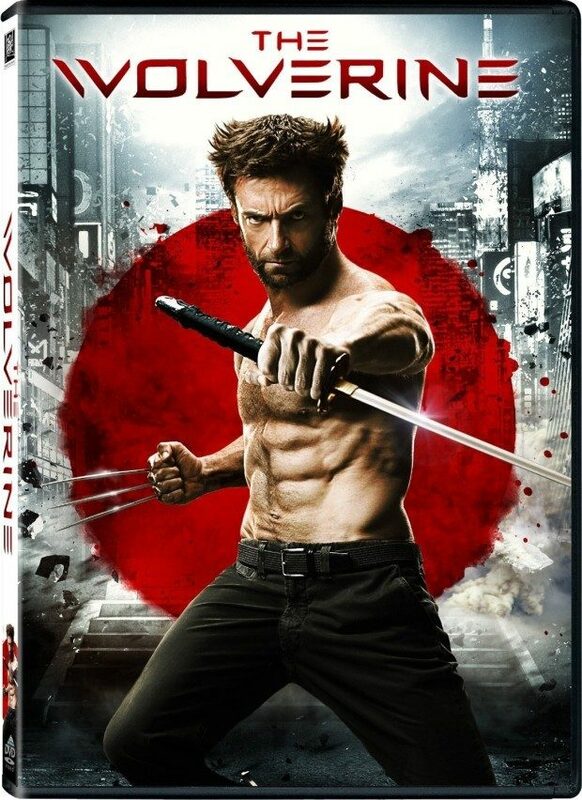 The Wolverine on DVD Only $4.99 + FREE Shipping with Prime! You are here: Home / Great Deals / Amazon Deals / The Wolverine on DVD Only $4.99 + FREE Shipping with Prime! Head over to Amazon and get The Wolverine on DVD for just $4.99 (Reg. $28.98)! Shipping will be FREE with Amazon Prime or an order of $35 or more. Hugh Jackman returns as The Wolverine and faces his ultimate nemesis in an action packed life-or-death battle that takes him to modern day Japan. Vulnerable for the first time and pushed to his limits, Logan confronts not only lethal samurai steel but also his inner struggle against his own immortality; an epic fight that will leave him forever changed.